Okay, so I’m sick of the politics and would rather write about history but this blurb from a university professor takes the proverbial cake and sums up nicely what is wrong with America and its infantile hero worship of B. Obama. I mean really, come on. Seriously? 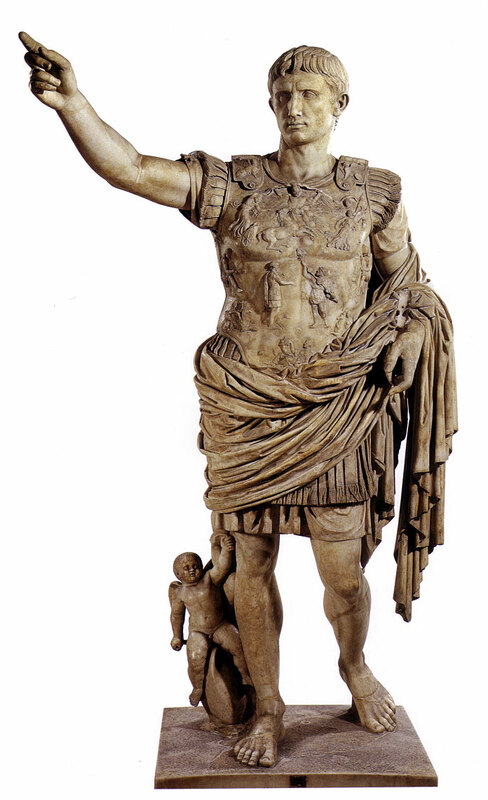 Augustus Caesar a god? Not. 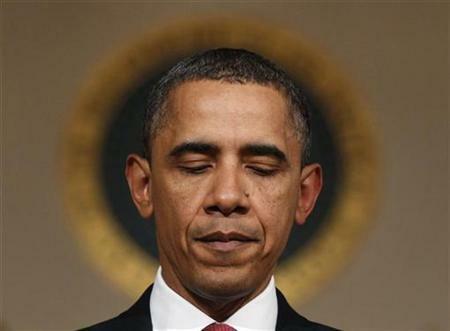 Reminds me of the deification of Augustus Caesar and his successors. Making Caesar a god didn’t prevent the Empire from collapsing and neither will deifying BO prevent our country from collapsing. Surely, this must be “tongue-in-cheek”…… otherwise I must begin to reconsider my neutral position regarding “Obama: who does he THINK he is? That’s what I thought Bill, but the book exists on Amazon. Neutral huh, hahahahahahah.